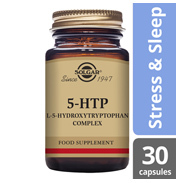 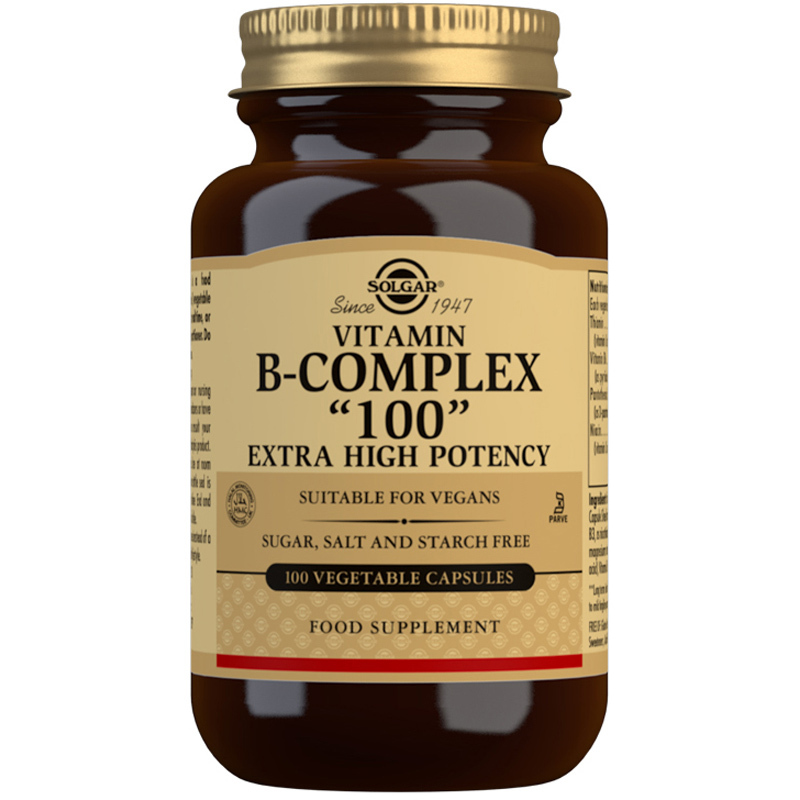 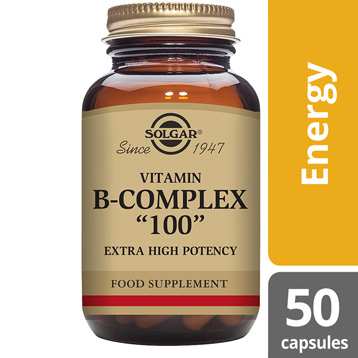 Solgar® Vitamin B-Complex ''100'' is an extra high potency formulation delivering a 100 mg dose of key B vitamins. 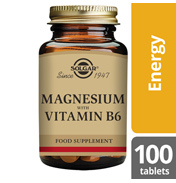 Solgar's unique formula delivers Thiamine (B1), Riboflavin (B2), Niacin (B3), Pantothenic Acid (B5), and Vitamin B6, along with other B vitamins such as Folic Acid, Biotin (B7) and Vitamin B12. 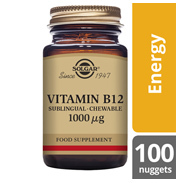 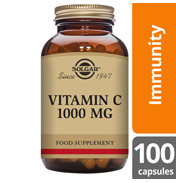 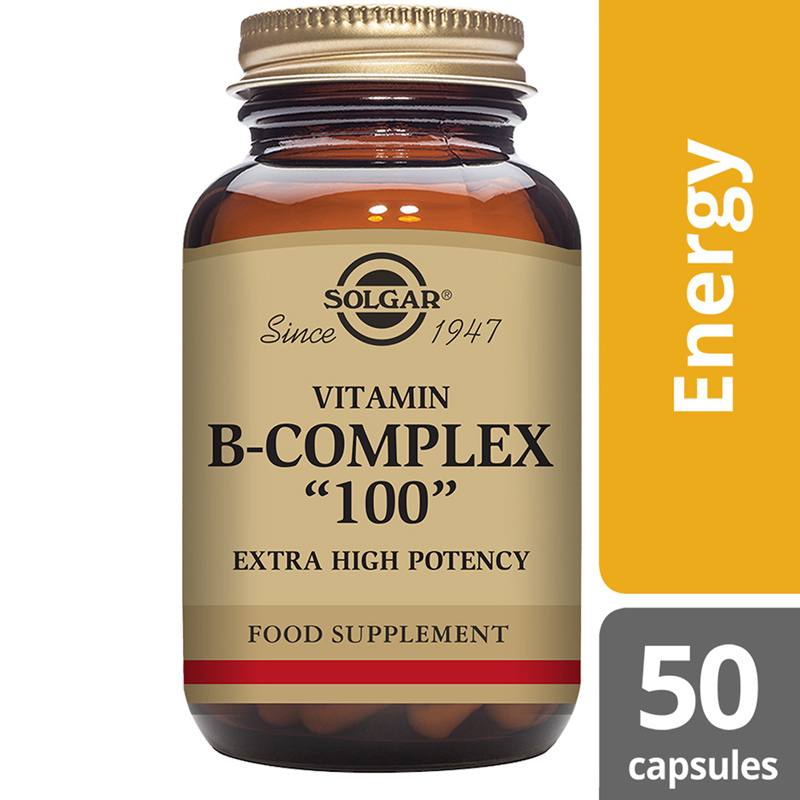 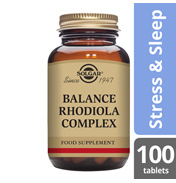 Solgar® Vitamin B-Complex "100" is a rich complex of B vitamin in one capsule daily. 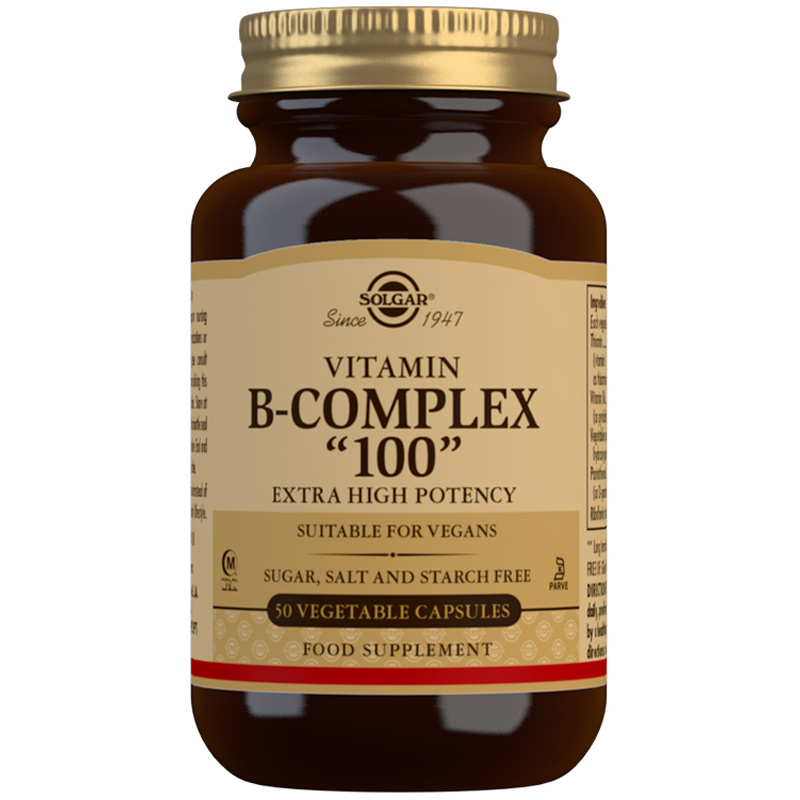 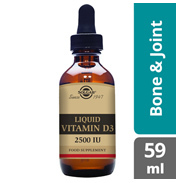 Ingredients: Thiamin (vitamin B1, as thiamin mononitrate), Vitamin B6 (as pyridoxine HCl), Vegetable Capsule Shell: hydroxypropylmethyl cellulose, Pantothenic Acid (as D-pantothenate, calcium), Niacin (vitamin B3, as nicotinamide), Riboflavin (vitamin B2), Inositol, Choline (as bitartrate), Anti-caking Agents: vegetable magnesium stearate, silicon dioxide, Bulking Agent: dicalcium phosphate, Folic Acid (as pteroylmonoglutamic acid), Vitamin B12 (as cyanocobalamin), D-biotin. 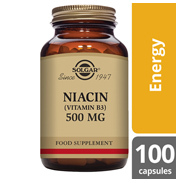 Thiamin (vitamin B1, as thiamin mononitrate), Vitamin B6 (as pyridoxine HCl), Vegetable Capsule Shell: hydroxypropylmethyl cellulose, Pantothenic Acid (as D-pantothenate, calcium), Niacin (vitamin B3, as nicotinamide), Riboflavin (vitamin B2), Inositol, Choline (as bitartrate), Anti-caking Agents: vegetable magnesium stearate, silicon dioxide, Bulking Agent: dicalcium phosphate, Folic Acid (as pteroylmonoglutamic acid), Vitamin B12 (as cyanocobalamin), D-biotin. 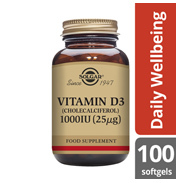 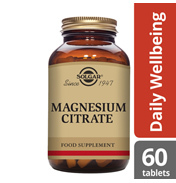 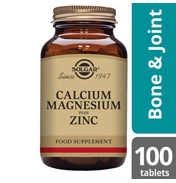 As a food supplement for adults, one (1) capsule daily, preferably at mealtime, or as directed by a health care practitioner.